A weekly annotated curation of significant social web platform developments from the previous week, with links and carping marginalia as needed . . . Posted every Monday morning or thereabouts. Could this be the year that ‘voice’ takes over again as Alexa, Google Home or Facebook’s Portal usage becomes more widespread (remember when we used to ‘call’ people on phones) and with podcasts set to go mainstream according to some? 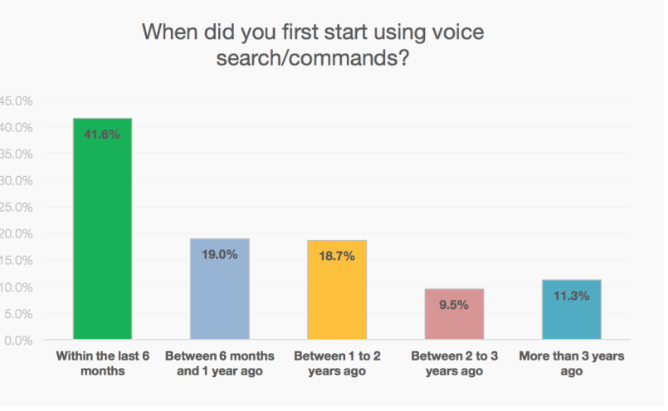 A study referenced (improperly indexed by the author) in a VentureHarbour article called “20 Digital Marketing Stats You Need To Know In 2019”, makes the point that nearly 60% of people have started using voice for search in the past year.